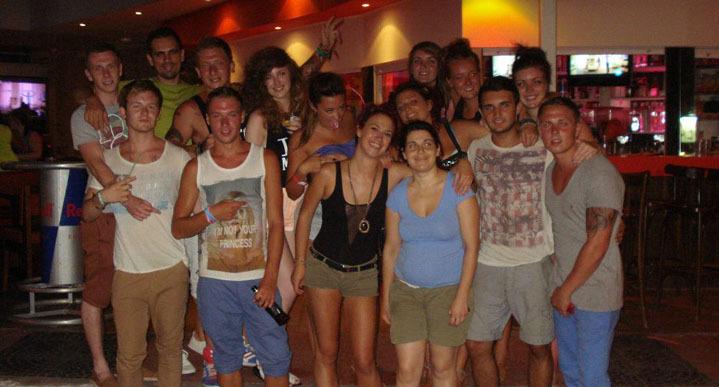 By choosing to stay at the Primavera Beach hotel you're getting a true Malia Experience at the absolutely best value. The Primavera Beach Malia, located on Malia Beach Road's beach end side, features 27 studios and apartment-like accommodations with fully equipped kitchenettes and private bathrooms, a courtyard pool complete with outdoor bar, meeting space and fun sun deck with sweeping music and great drinks. Not only do we offer freebies like free Wi-Fi and PS3, the Primavera beach is also situated right in the middle of the action... and perfectly poised to help you get some. 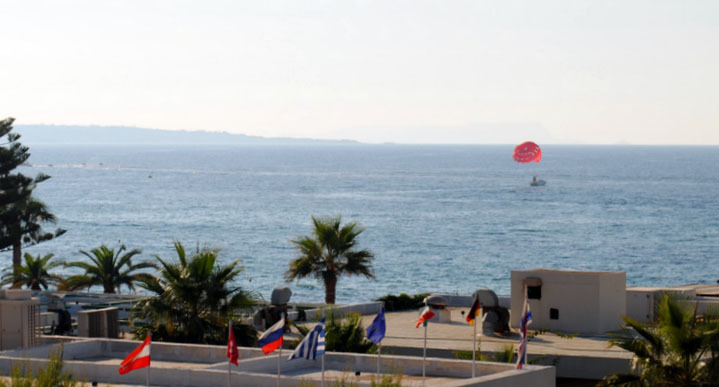 So whether your holiday will entail relaxation and romance, beaches and margaritas or the wild and crazy "this-can-only-happen-in-Malia" feel beach resort Malia is known for, we, at the Primavera Beach will help you make the most of your time here. Prepare to kick back, get your feet sandy and meet your new best friends in Primavera Beach Malia Crete.